Brief Synopsis – After his wife disappears during an overseas business trip, a man and his grown up son travel to Europe to track her down despite the fact that they quickly realize that things are happening for a specific reason. My Take on it – Very mediocre espeionage thriller that doesn’t work on so many levels. 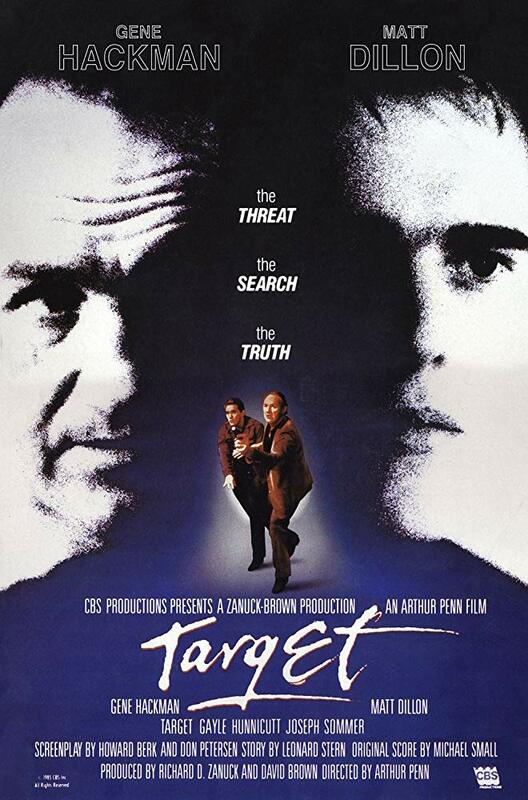 Gene Hackman and Matt Dillon are both great actors, but even they can’t overcome this terrible plot. The film actually loses much of its credibility quite early in the film since it fails to remain realistic at all. Hackman is great in the lead (as usual) but something constantly feels missing from his performance which would have made things more enjoyable to watch. Dillon is passable as his son but his performance here doesn’t manage to add anything to this story that would help make things much more interesting to watch. This film dives too deep into the idea about how the Cold War affects things and gets lost along the way since it fails to stay more interesting or intriguing. This film is much too predictable and fails to have any real surprises along the way for us to enjoy. Bottom Line – Mediocre espionage thriller that loses much of its credibility early on since it fails to seem realistic at all. Hackman is great in the lead (as always), but something is constantly missing from his performance. Dillon is passable as the son but he isn’t really able to add much to the story that would make it more impactful. They try too hard to deal with repercussions of the Cold War yet fail to keep the story interesting and intriguing. There are very few surprises along the way and things are a bit too predictable for its own good.